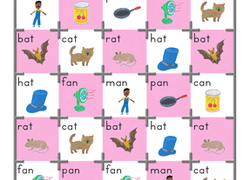 As your child’s confidence with vowels grows, it won’t be long before they are putting together their own long and short vowel words. 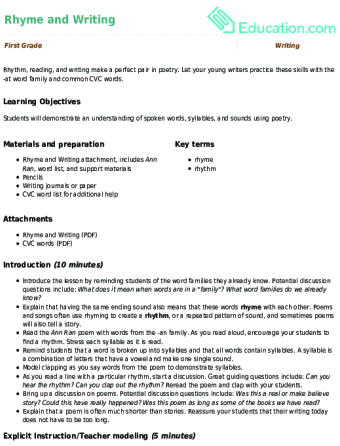 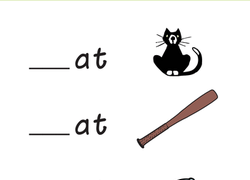 Knowing the difference between the two takes practise. 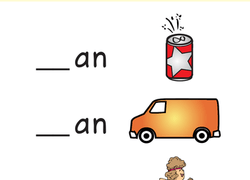 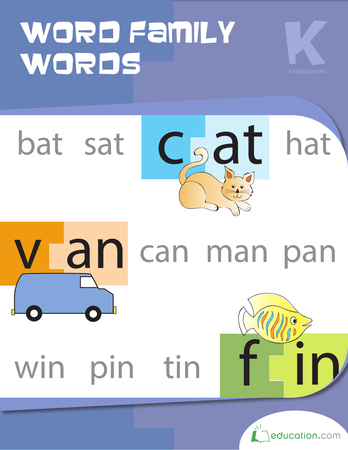 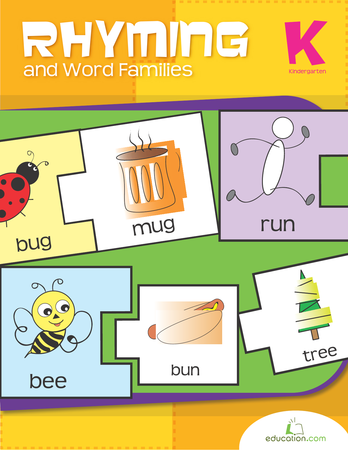 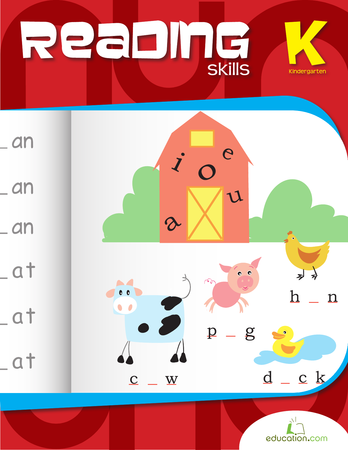 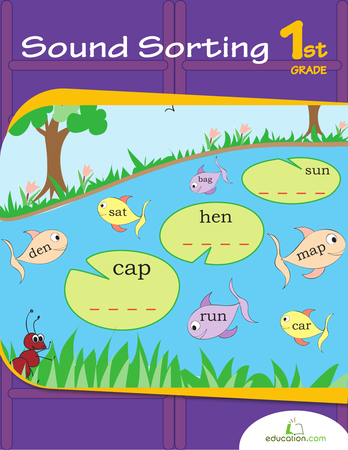 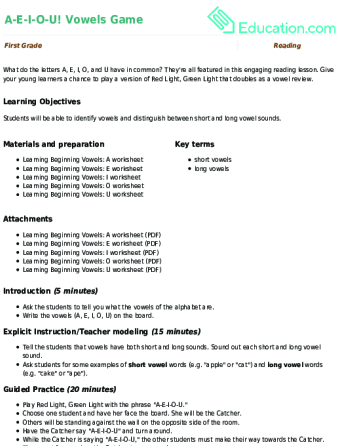 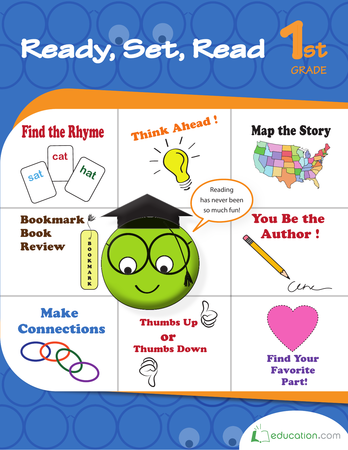 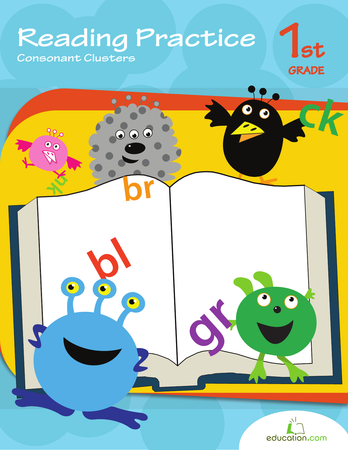 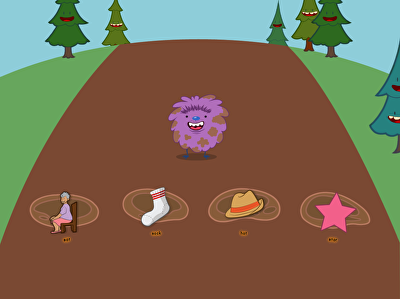 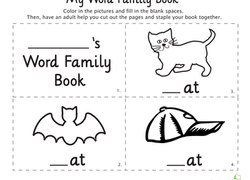 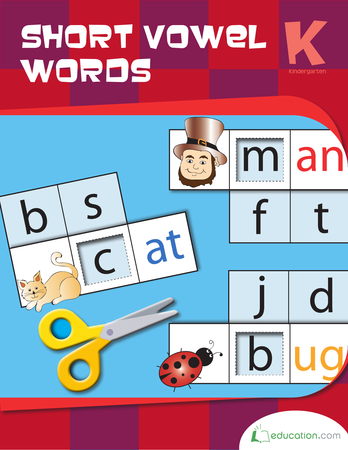 Education.com has created numerous worksheets, as well as assembled activity and game ideas, that will help your child develop their ability to recognise different when to use short vowels. 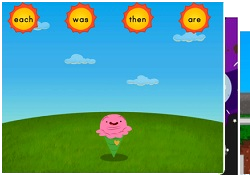 Roly is hungry! 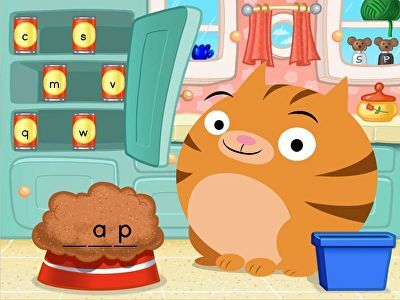 Your kid feeds him by spelling short A words.